Travelling to Europe is truly an adventure; and should be a rite of passage for every single person around the world! Travelling to Europe is educational, inspiring and just plain fun! Travel to Europe offers a variety of travel experiences for both long and short visits. Whether your trip includes several stops or is focused on a single location, a trip to Europe can provide experiences and memories to last a lifetime. With the variety of architecture, landscapes, climates, historical landmarks (and let’s not forget the food!!) within Europe, it is no exaggeration to say that nearly anyone can find something to enjoy. There simply is no way you could visit Europe and not be awestruck by its scenic beauty, epic history and dazzling artistic and culinary diversity. 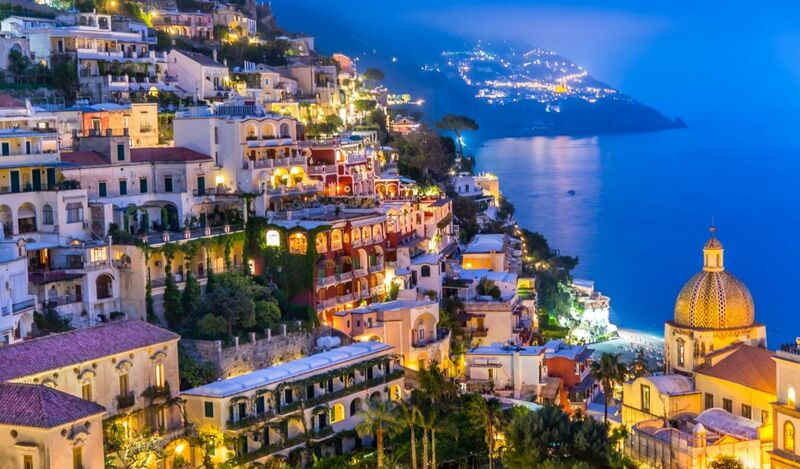 Trasformativa specializes in travel to Italy and will build a customized travel experience that is uniquely just for you. A trip to Europe designed by Trasformativa will leave you speechless; it will excite the mind and feel the soul and you will return with lifelong memories that you will reminisce on time and time again.